PINEVILLE – Earlier this year, The National Guard Youth Foundation (NGYF), a non-profit organization designed to address the country’s drop out crisis through National Guard Youth Challenge Programs (YCP), partnered with global engineering and design firm Michael Baker International and EverFi, a leading education technology company, to launch an interactive education initiative to help meet the job market’s growing demand for employees with science, technology, engineering, and mathematics (STEM) skills. The new initiative provides STEM training resources to approximately 1,800 of Youth Challenge Program participants across the country. 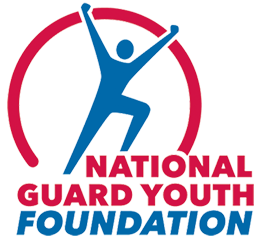 14 Youth Challenge Program locations nationwide were selected to begin the pilot phase. The YCP at Camp Beauregard in Pineville, was one of the 14 programs chosen, and implemented the STEM curriculum course on May 1, 2015.